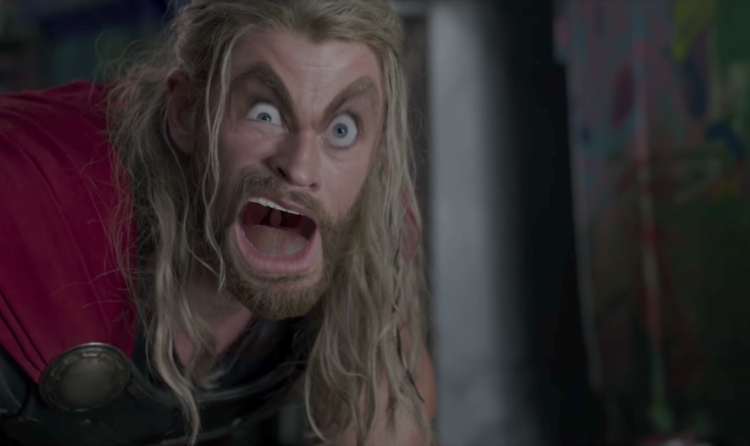 This is a parody trailer for Thor: Ragnarok. It was created by Aldo Jones , who creates weird and funny trailers. It is downright hilarious and I would love to see a feature length parody version. The Marvel film will hit theaters on November 3, 2017. Check out the trailer below.